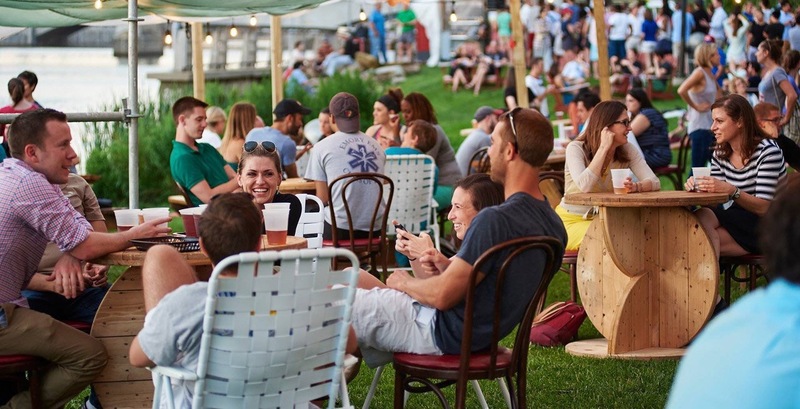 Where: Paine’s Park, Ben Franklin PKWY at 24th St.
Fairmount Park Conservancy and Avram Hornik of FCM Hospitality brings their weekly beer garden to Paine’s Park. Located on the Schuylkill River bank, this park has become a skate themed getaway for many Philadelphia residents since its opening in 2013. This rich lawn area and river oasis has held many events this summer such as movie nights and food events. This week Parks On Tap will be integrating their moving beer garden and food truck assembly into the frequented park. Come and enjoy the exciting and patented ambience that has ignited this summer favorite for weeks. Where: Schmidt’s Commons, 1001 N 2nd St. The Philadelphia Dance Foundation offers a feisty strut around Schmidt’s piazza this Friday night. 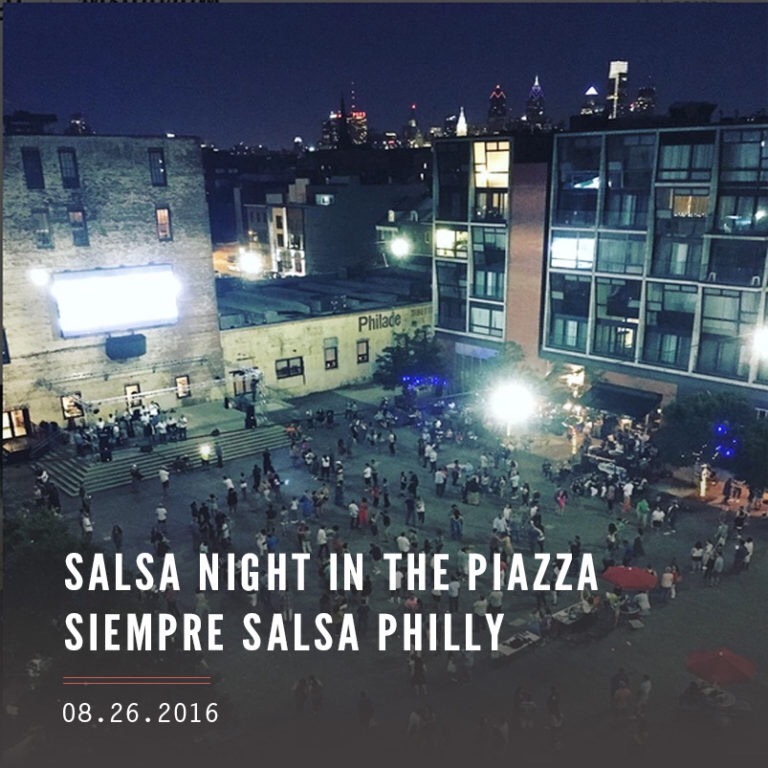 Salsa Night will feature the Elvis Bonilla Y Su Orquesta. There will also be a free dance class starting at 7PM. After the lesson is over, feel free to show off your new moves from 7:30PM-10PM and enjoy the live music. The piazza has several restaurants and venues in the area to service your drink and food needs. This looks like a great opportunity to dance the night away on a brisk summer evening. Where: Great Plaza at Penn’s Landing, 101 S Christopher Columbus Blvd. 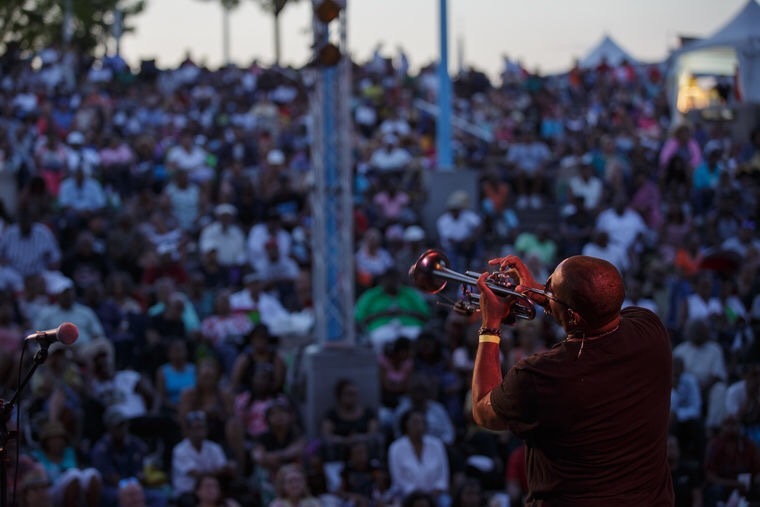 It’s the last night of the “Smooth Jazz Summer Nights” series on the Delaware waterfront. For the entire month of August, the plaza has hosted worldwide and nationally renowned jazz acts. Two-time Grammy winner Peabo Bryson will be the main attraction on the event’s final night. The concert is free to enter and chairs are welcomed. As we wind down the summer, it’s always great to take in the closing rhythmic notes the community has to offer. 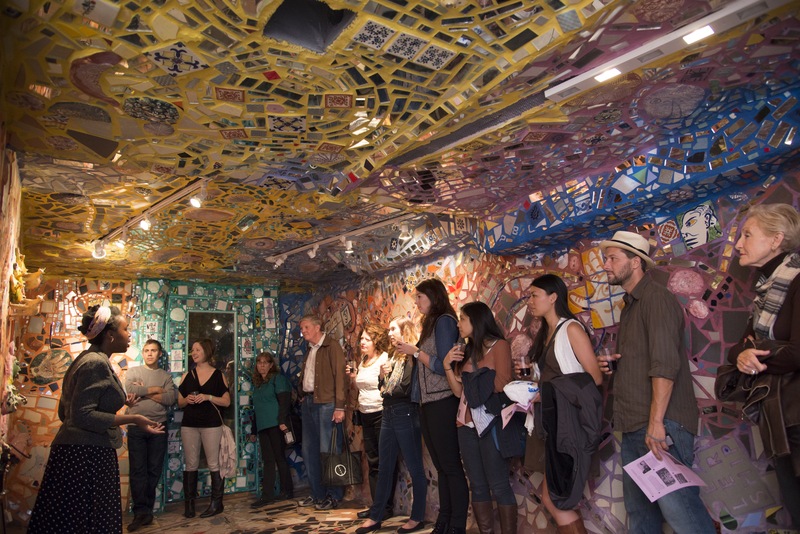 Where: Philadelphia Magic Gardens, 1020 South St.
Philadelphia Magic Gardens continues its Twilight in the Gardens multi-sensory event. It’s a byo (bring your own) food, drinks, blankets, and friends sensation. Participants experience an engaging and “Wonderland” level escapism on this fun-filled musical and craft night. Enjoy live and magnificent performances and view various works of art. You’ll also have the opportunity to create your own piece. The cost is $18 for adults and $15 for students and seniors. 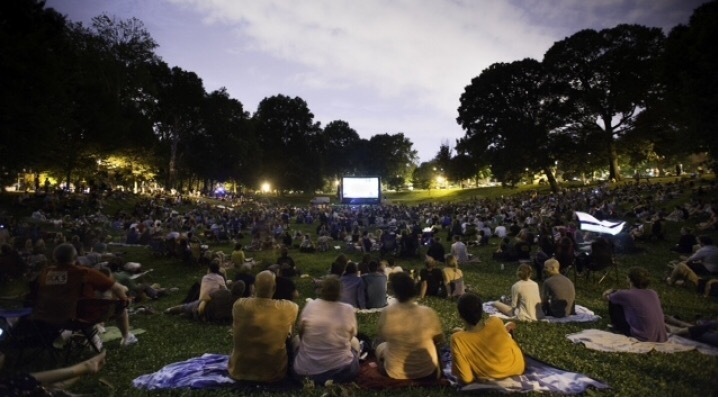 Where: Clark Park, 4398 Chester Ave.
University City District will be showcasing a Pixar classic this Friday night. A free screening of the animated feature Finding Nemo graces the outdoor mega screen. This event will certainly huddle many families and friends in mass at this makeshift family friendly amphitheater. Audience members can bring chairs and blankets. There will be several snack and dessert vendors on hand. Where: Reading Terminal Market, 51 N 12th St.
Reading Terminal Market hosts the third Filbert Street Flower Market of the year. 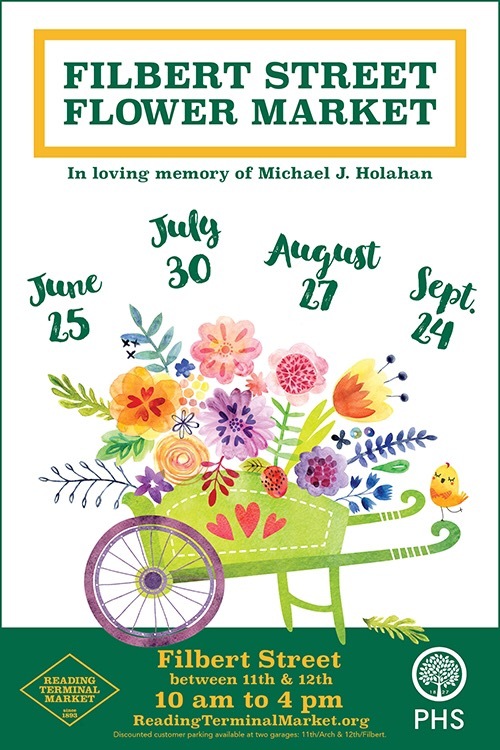 There will be live music, flower arranging demonstrations, and of course a wide selection of assorted flowers. There will also be several new gardening tips showcased for all green thumb enthusiasts. When the event is over feel free to get a meal at the various vendors within the market and Center City area. NJ native and Grammy award-winning singer-Songwriter, Lauryn Hill embraces The Mann Center amphitheater this weekend. Known for her lyrics, powerful vocals, and great production, Lauryn Hill is a defining soul and R&B act that shouldn’t be missed. Come hear singles from her legendary album The Miseducation of Lauryn Hill and other memorable songs. The concert will also include special guests Machel Montano, The Soul Rebels ft. Talib Kweli, and Jesse Royal. Where: Mount Pleasant Mansion, 3800 Mt Pleasant Dr. 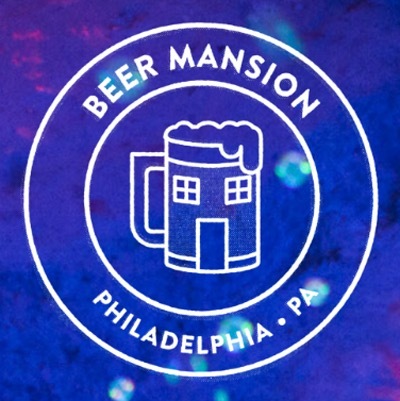 This multi-room mansion party is a unique beer festival experience and offers an innovative spin to your average beer drinking excursion. 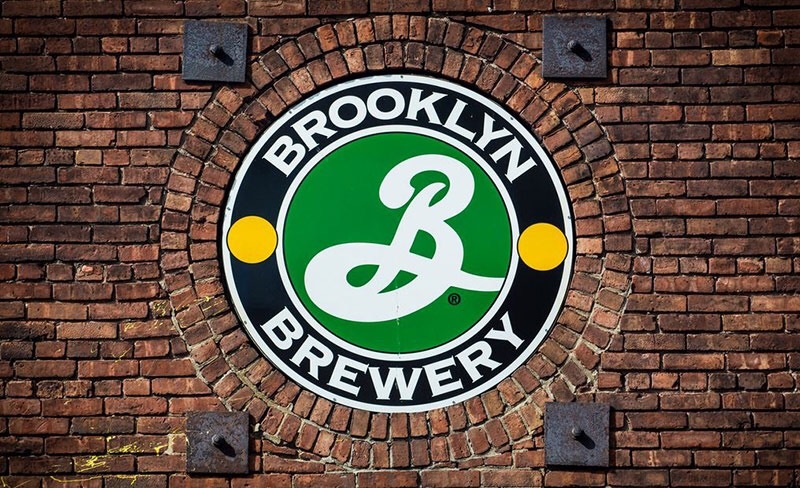 There will be art, music, and brewery themed rooms. There will be several bars, food trucks, and an outdoor beer garden. Take a stroll and explore the The Mt. Pleasant Mansion, stopping in the IPA room of the Barrel Aging Room. This alternative event will also have lawns games and delectable treats made by Brooklyn Chef Andrew Gerson. Tickets are $20. 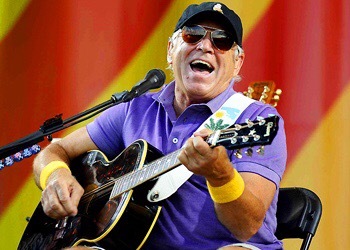 Jimmy Buffett is a famed singer-Songwriter, musician, and for the love of Margaritaville restaurants, businessman. 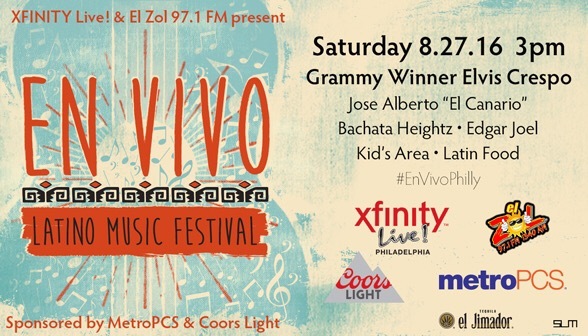 This Saturday night he brings his song registry to the Camden Waterfront. Beloved by his fan-base named the “Parrotheads”, he will no doubt draw a massive crowd of easy listening and folk fans. Embracing paradise and island escaping sounds, Buffet will offer a great summer serenade to all in attendance. 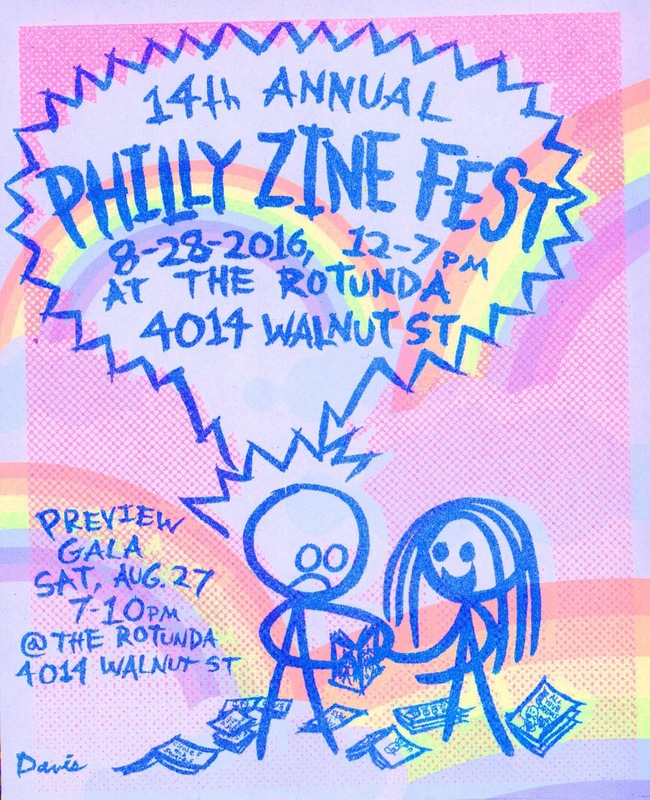 This is one of the oldest small press festivals in Philadelphia. The city is prepares to put this comic and graphic novel origin platform front and center this weekend. Several self-published artists will be on display and there will be food vendors. Come see colorful and diverse collectible prints that touch on many topics from fan-fiction, politics, poetry, personal journals, music, art, and more. This free Ukrainian cultural enthralling event brings together a people of storied and great history. 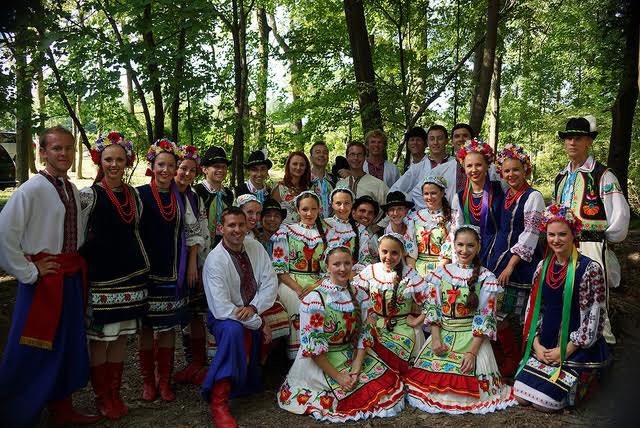 There will be dazzling Ukrainian folk art, music, dance, and food. This unification spectacular will have children’s areas, with face painting and games, and multiple vendors. The festival is $15 for adults and $10 for students and children under the age of 14. Where: Fairmount Park, Chamounix Dr. 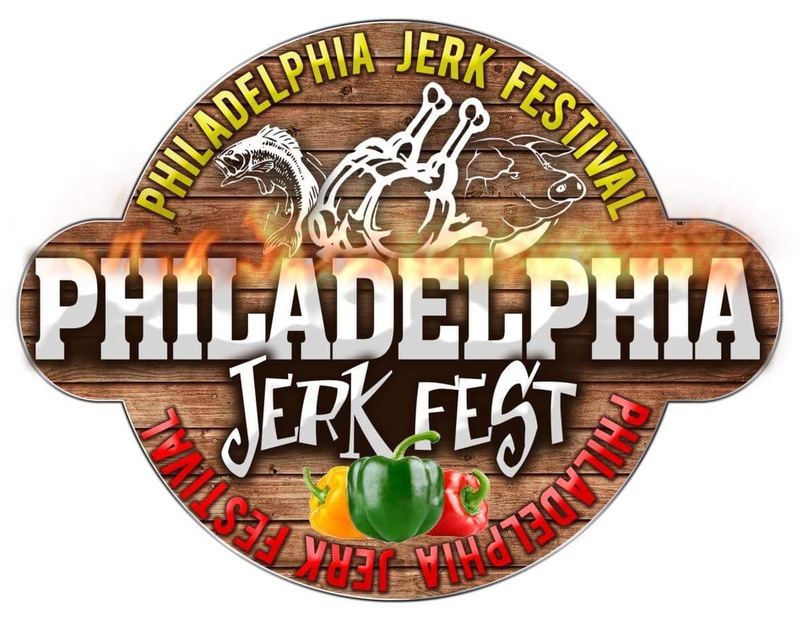 The premiere of the Philadelphia Jerk Festival is this Sunday. The Caribbean diaspora celebration offers several diverse events and a massive selection of flavorful Caribbean food. Luciano and many other performers will be in attendance to play the best in reggae, soca, and afro-beats. Tickets start at $25 and the event also offers a special family ticket price. Where: The Timberland Trailhead, 1001 N 2nd St.
Brooklyn Brewery’s final event on their Philadelphia weekend promenade will be this Fishtown and Northern Liberties exploration event. The brewery will host a pop-up bar named the Timberland Trailhead. The make shift bar will have many beer selections from the brand. There will also be a Timberland beer tote and a special release ghost bottles giveaway. Timberland Trailhead will also offer several maps and coupons for the area. Your ticket covers your meal at Stock, Bottle Bar East, or Paesano’s. On top of your lunch, the cover charge also allows you to drink at Barcade Philly, Heritage, Lloyd, and Garage. Tickets are $25. It’s the last weekend of this Fishtown and Northern Liberties cuisine sprawling occasion. For the past week, several restaurants in both areas have offered an amended and astounding menu to appease the appetites of curious patrons. 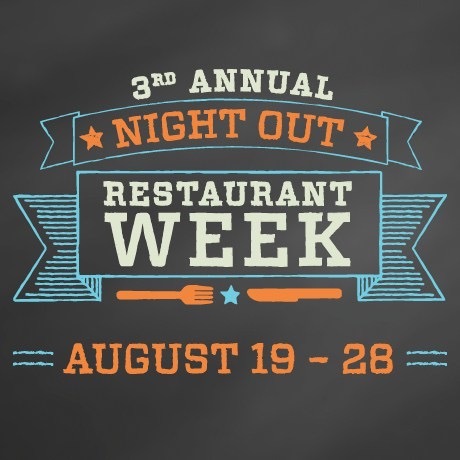 Establishment such as Bar Ferdinand, Bardot, Chart House, El Camino, and others, have all taken part in this culinary extravaganza. Sugar House Casino also offers a special $25 Match and Play promotion when you display your meal receipt in the venue. Where: Blue Cross RiverRink, 101 S Christopher Columbus Blvd. The Blue Cross River Rink has been host to several summer events throughout the season. Many Philadelphians have come out and enjoyed the exciting roller rink, Chickie’s and Pete’s waterfront crab shack, the urban beach, and the amusing mini-golf area. 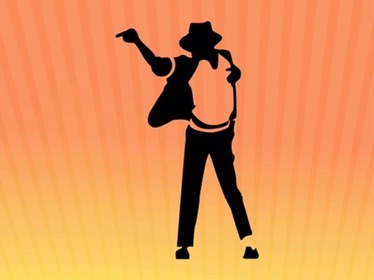 This Sunday, in celebration of the “King of Pop”, the rink will be hosting a Michael Jackson birthday bash. There will be Michael Jackson themed events, MJ merchandise, a photo booth, prizes, and of course the icon’s music to skate the night away.